Join the Saint Paul Area Chamber of Commerce and East Metro Chamber partners on Wednesday, September 12, 2018 for the Leaders in Local Government Awards Luncheon, formerly known as the Political Leadership Luncheon. The event is held to honor four organizations in the east metro, and Mayor Mary Guiliani Stephens as the Elected Official of Note, who exemplify and demonstrate innovation, excellence, and success in local government. Meet The Chamber (New & Prospective Member Orientation) is a monthly meeting to provide an opportunity for new members, new company representatives, and prospective members, to meet and learn how to get the most from their DCR Chamber membership. Read more here. 4:30 p.m. to 6 p.m.
8:00 a.m. to 9:00 a.m.
4:00 p.m. to 5:00 p.m.
Don't hesitate to check out our member listed events as well. 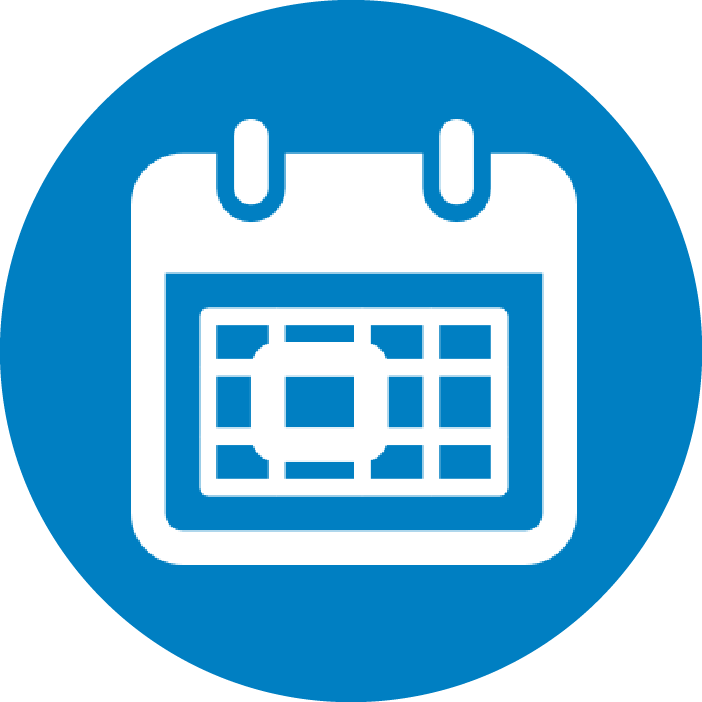 Be sure to take advantage of the convenient link (upper right on each event page) that saves events directly to your own calendar. GET INVOLVED - Join a committee today click here to learn more. Get the full scoop here. For more information on becoming a member, please email Nicole McCarthy at nmcCarthy@dcrchamber.com or call her at (651)-288-9200. Log in by entering your user name (email) and password to gain access to your company's member site to update information and take advantage of all the marketing tools that are included with your membership.